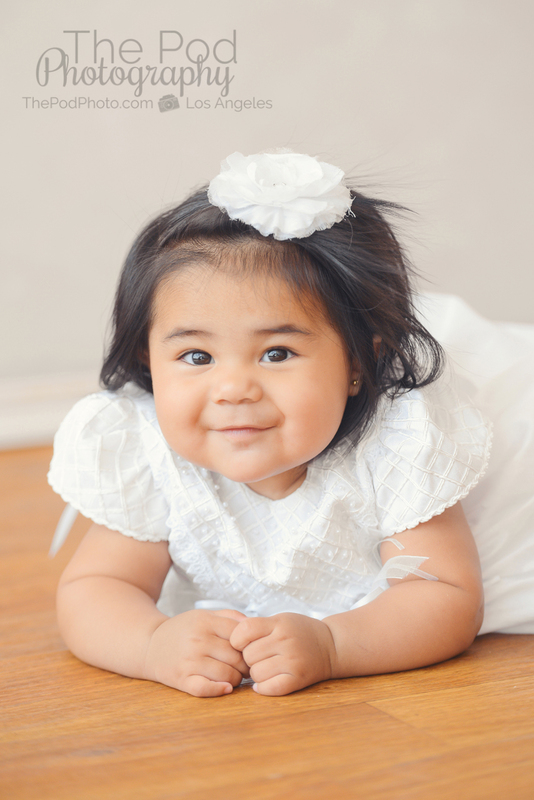 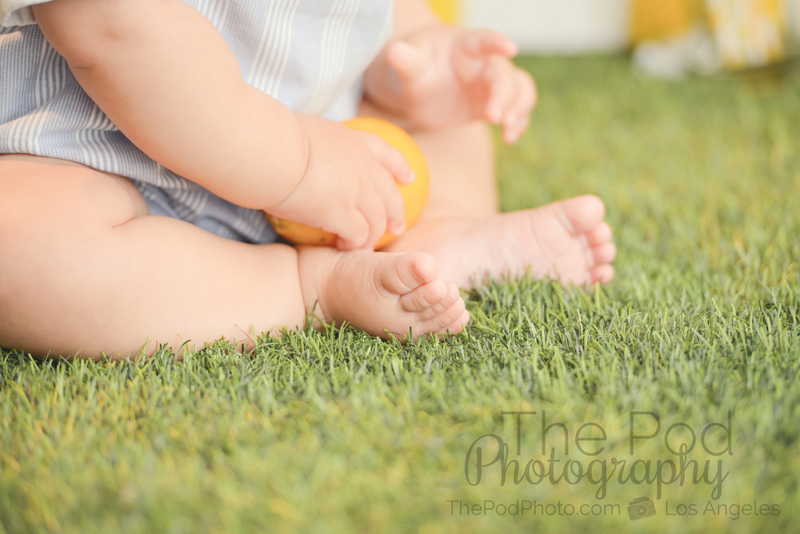 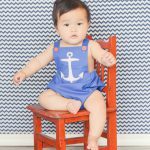 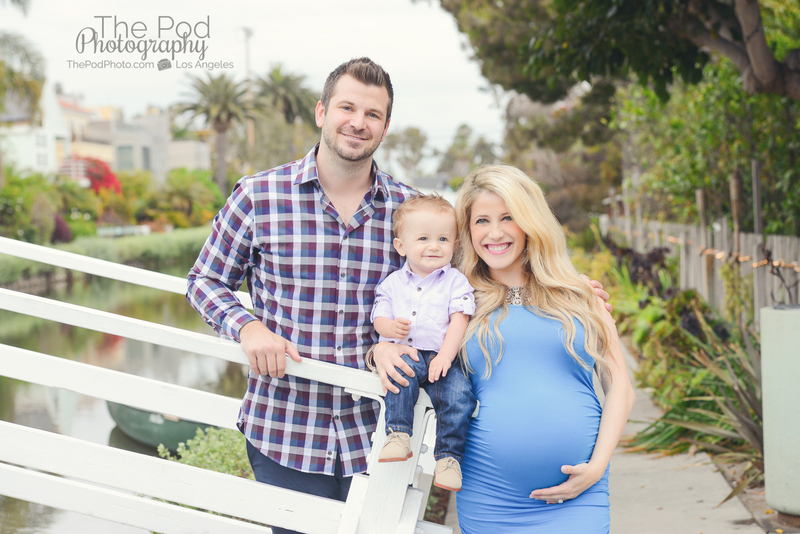 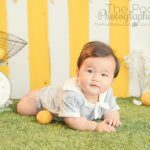 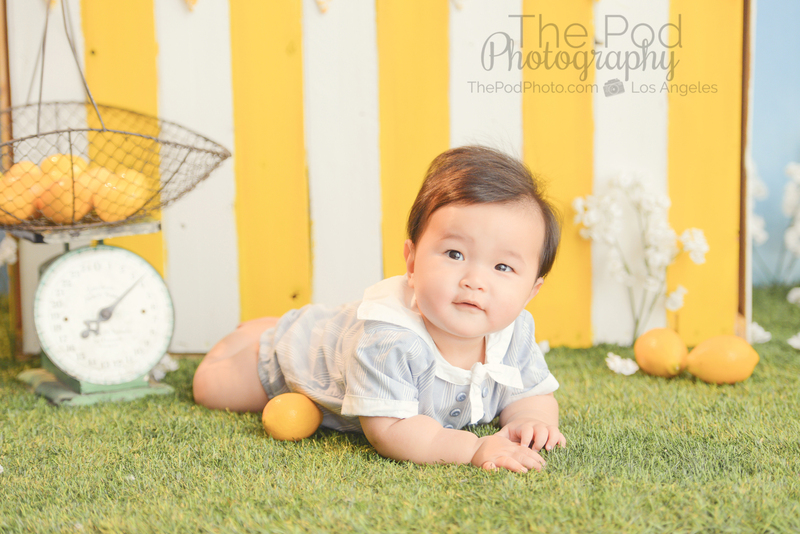 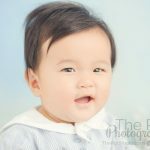 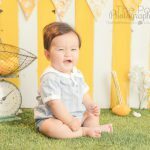 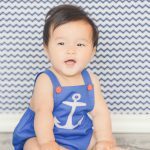 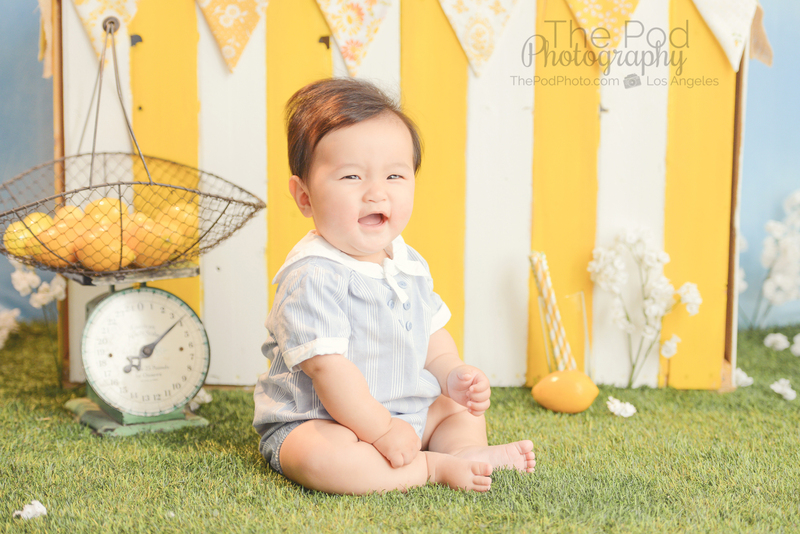 Summer Photo Sessions Santa Monica | Six Month Baby Photography - Los Angeles based photo studio, The Pod Photography, specializing in maternity, newborn, baby, first birthday cake smash and family pictures. 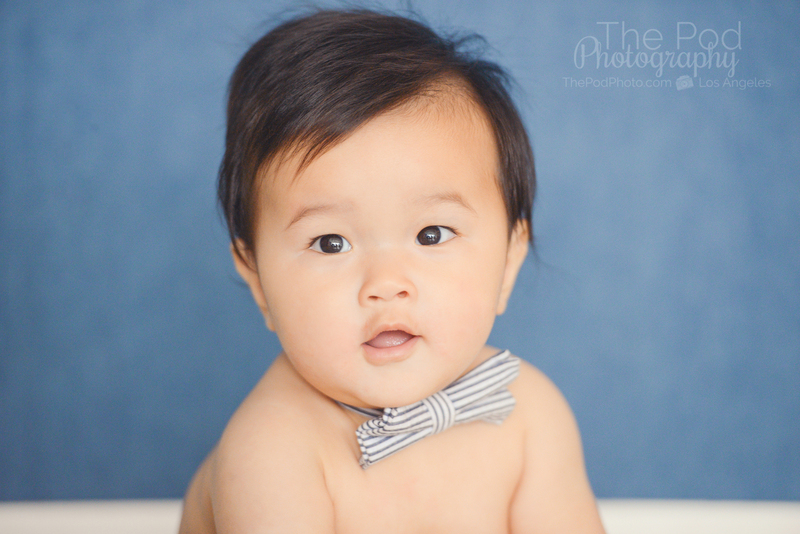 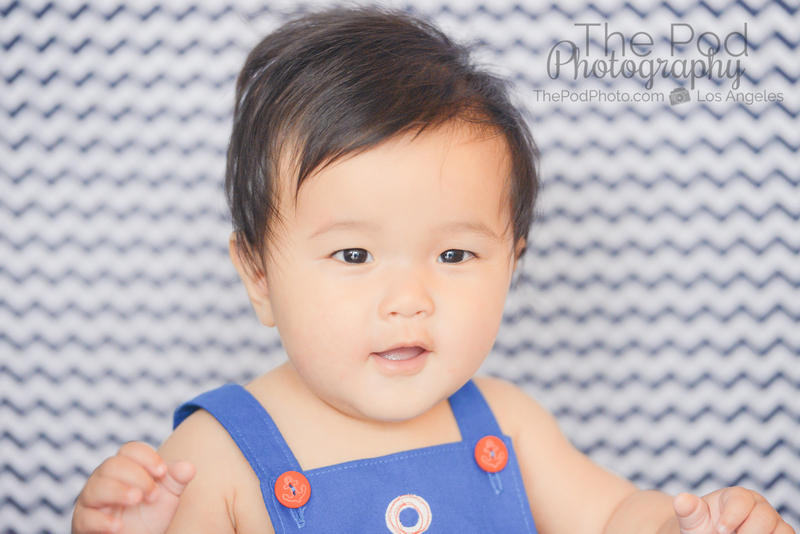 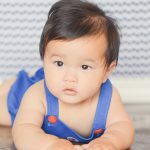 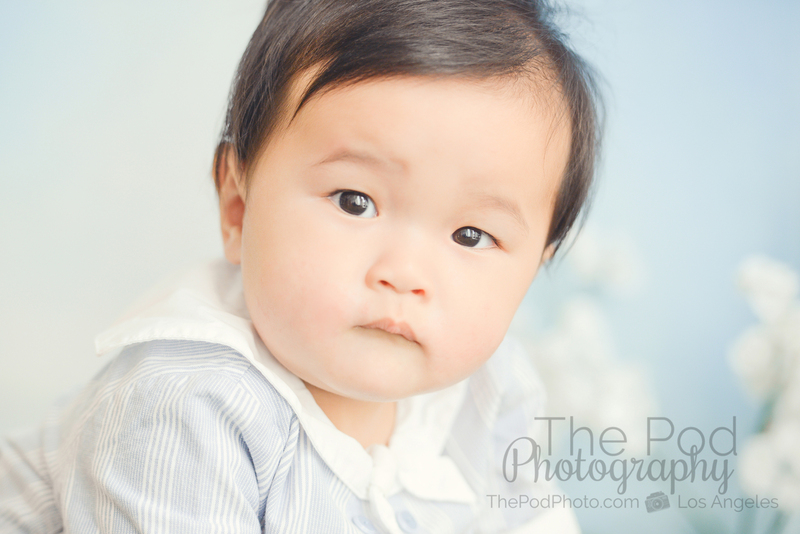 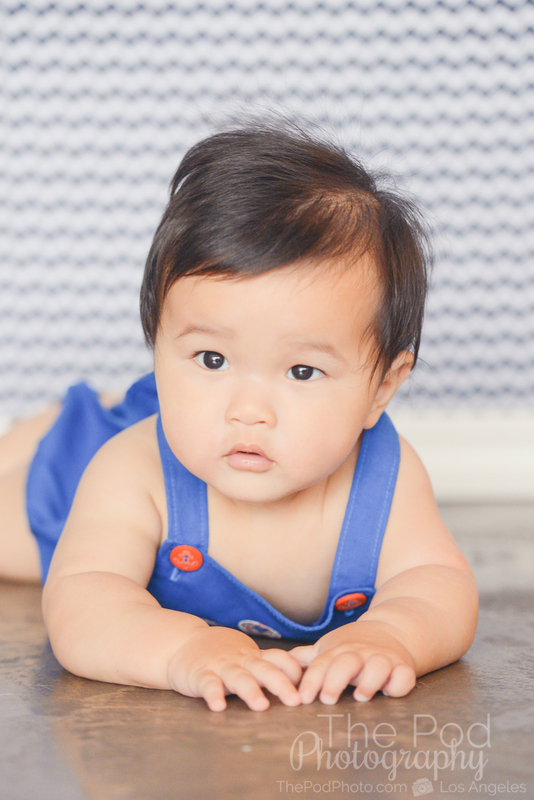 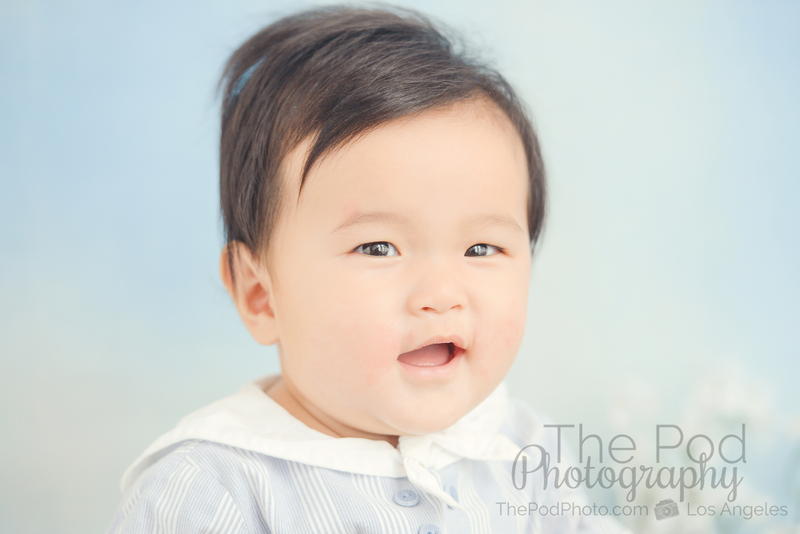 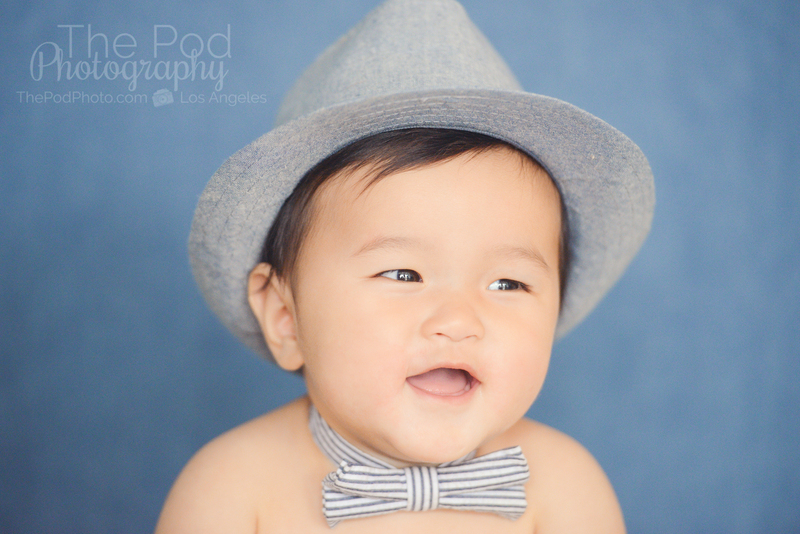 We were having total Deja Vu when this little peanut came to see us at our Santa Monica portrait studio for his six months old photo session! 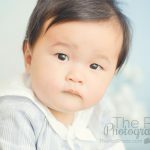 Baby Yuki is the little brother of Yusuke (seen here on our website), and though they have totally different personalities and their own unique characteristics, there is no denying that these two are brothers!! 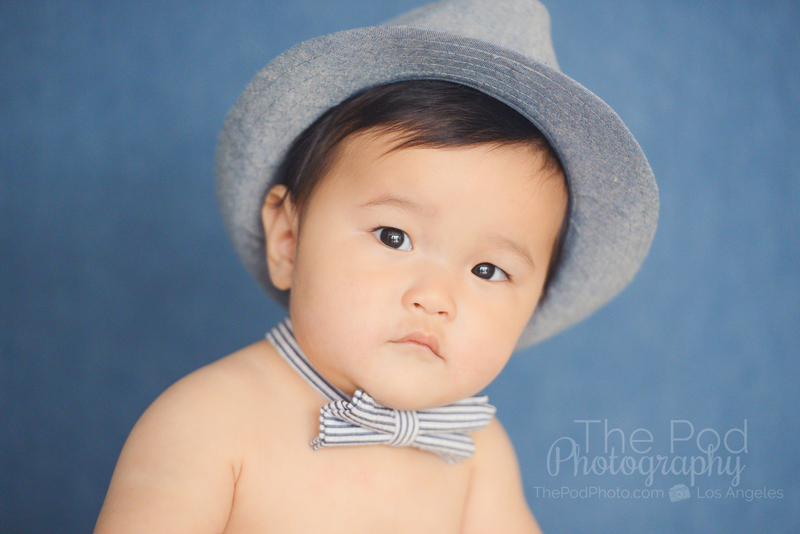 Yuki was such a little rockstar for his session too! 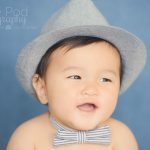 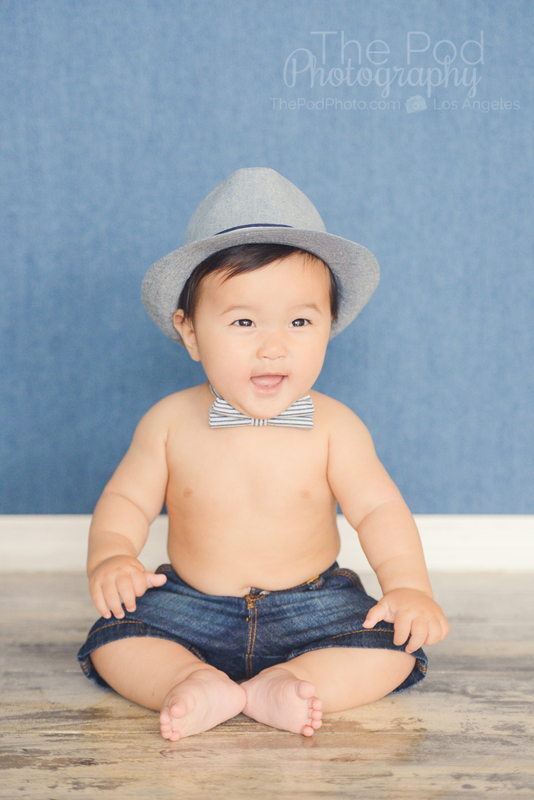 We wanted to showcase his adorable outfits, while also saying “it’s Summertime!” in his portraits. 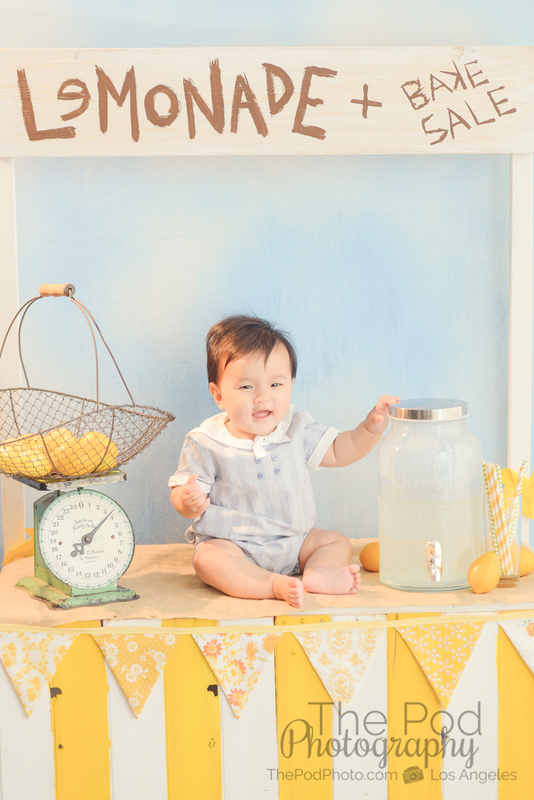 For his first set,this little entrepreneur showed off on our little Seasonal Lemonade Stand Set and was so cute with all his different little expressions! 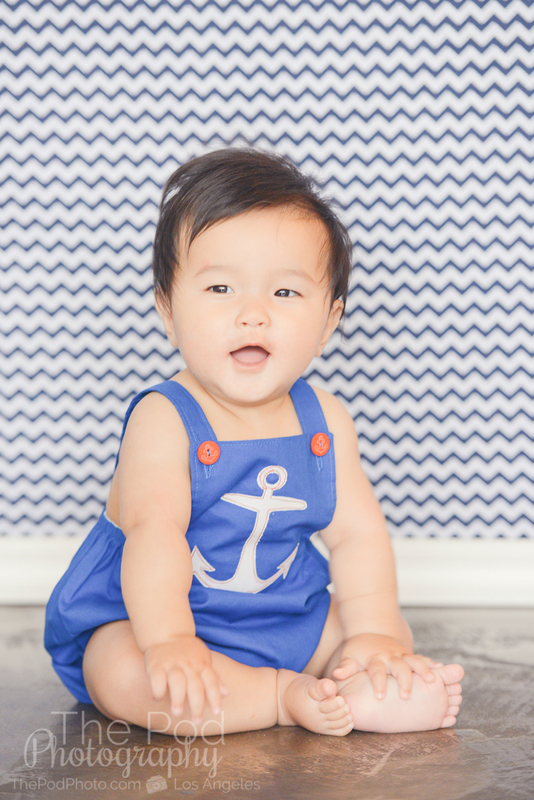 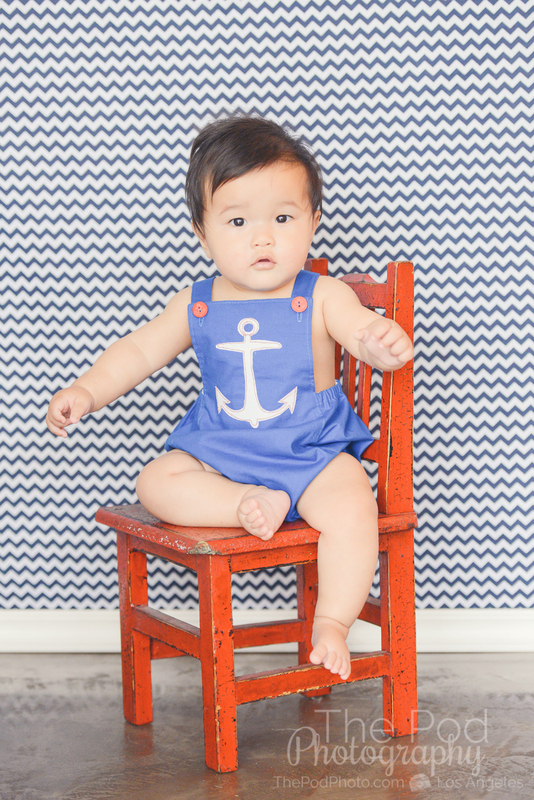 Mom also had an adorable anchor outfit, so we kept it classic with some solid boy colors and a fun chevron background. 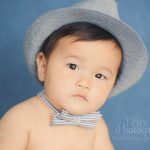 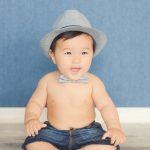 And even thought after two outfit changes we thought Yuki was pretty finished with us, we couldn’t help but do one final setup with him rocking a little bowtie and hat. 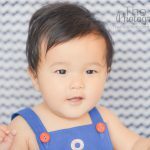 He was too cute to send home! 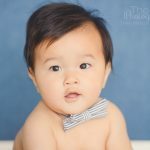 Check out our six month gallery on our website, and be sure to follow us on our Blog, Facebook, Instagram and Google+ to see what we’ve been up to, or explore our YouTube and Pinterest Boards for more inspiration!